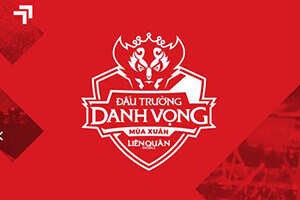 Welcome to AOV PRO Preview series! 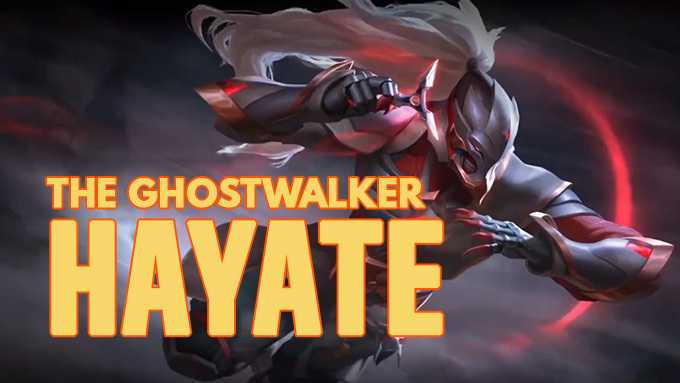 Today we introduce new marksman Hayate, the Ghostwalker. 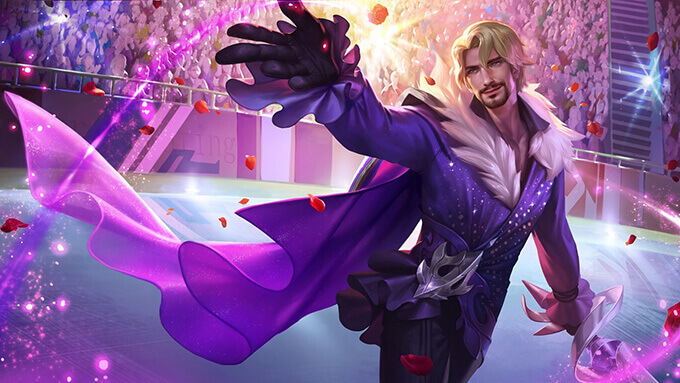 He is coming to Arena of Valor Vietnam, Thailand, Taiwan and Tencent servers. 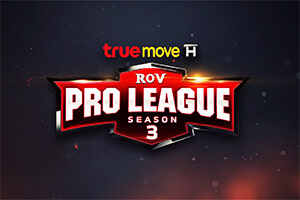 Welcome to AOV PRO Preview series! 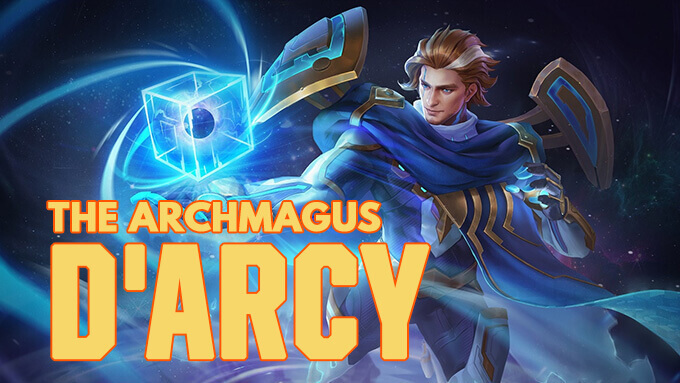 Today we introduce D'Arcy, the Archmagus. 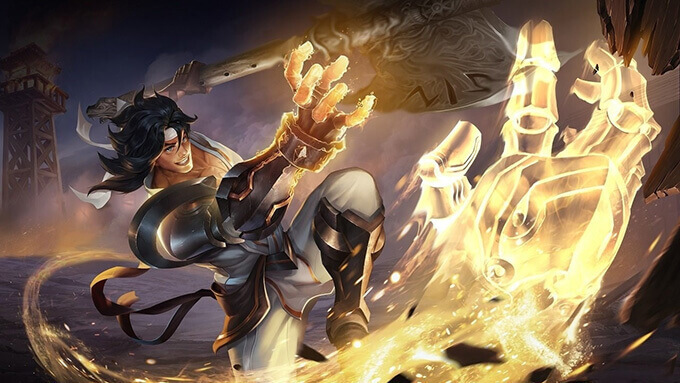 He has released in Arena of Valor Vietnam, Thailand, and Taiwan servers and coming to Tencent servers. Welcome to AOV PRO Preview series! 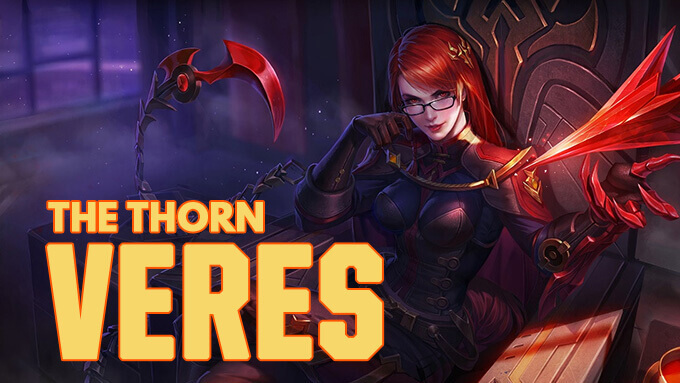 Today we introduce Veres, the Thorn. 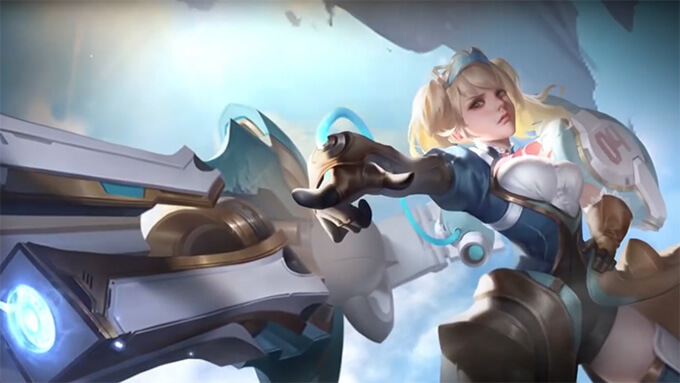 She has released in Arena of Valor Vietnam, Thailand, and Taiwan servers and coming to Tencent servers. 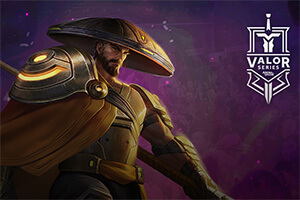 Welcome to AOV PRO Preview series! Today we introduce Wiro Sableng, the 212 Warrior. 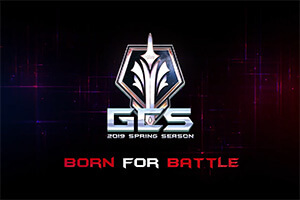 He has released in Arena of Valor Vietnam, Thailand, and Taiwan servers and coming to Tencent servers. Welcome to AOV PRO Preview series! Today we introduce Florentino, the Gentle Blade. 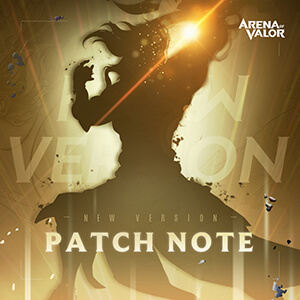 He has released in Arena of Valor Vietnam server and coming to Tencent servers.